Target provided the munchies, I ate it and lived to tell about it. If you’ve been following along my bl0gging journey, it’s pretty evident that I’m not one to cook the most extravagant of meals, which is totally fine now that I’ve mastered the art of the guacamole. 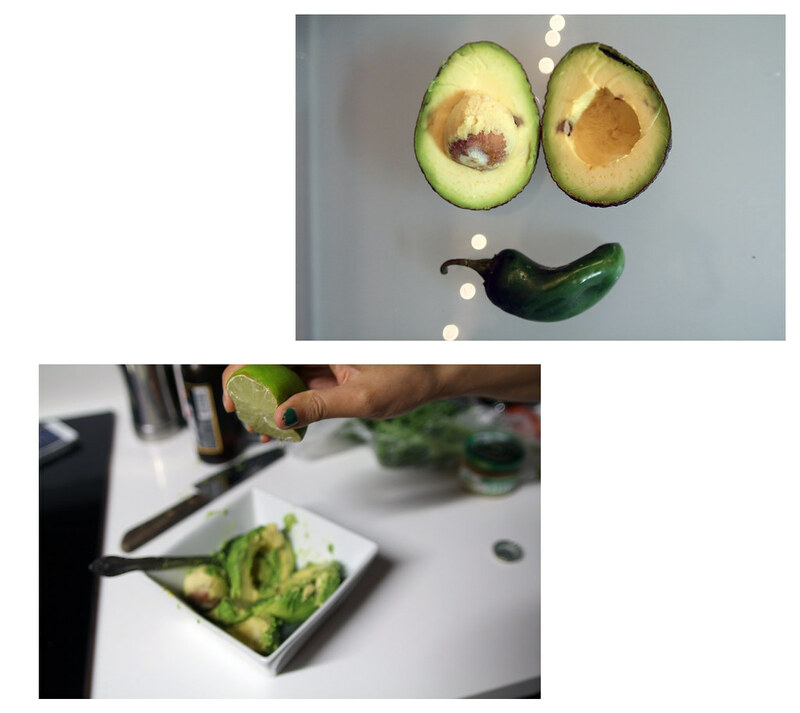 You read correctly, until last month, I was unable to make myself guac. But after my roomies came to my much needed aid, and with the produce section at Target, I whipped up my own batch and even added my own touch. 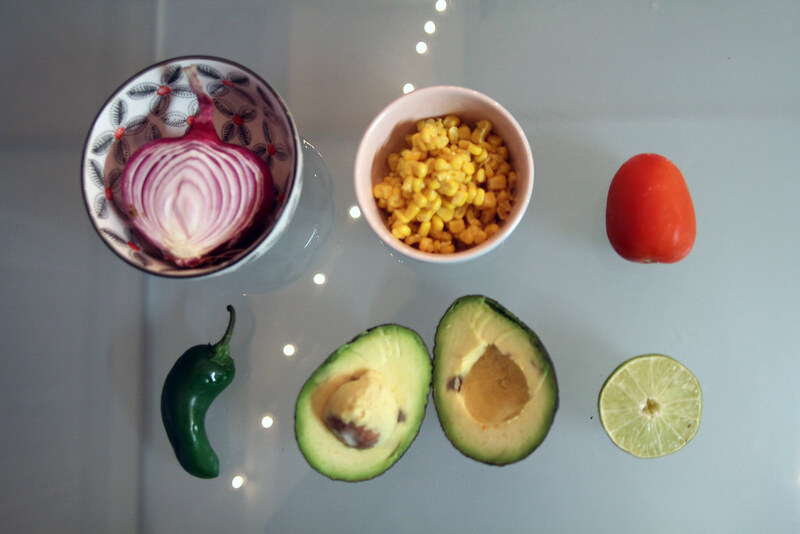 After all, guac is not so much a recipe as it is cutting up ingredients and adding them together--here is a visual of the steps I took. My special touch was adding corn into the mix, and I used red onions over the normal ones. I put in a touch of jalapeños and made the whole thing super limey. And because I’m not opposed to self-sabotage, I made a dip for my dip: nacho cheese from the jar. Voila! You’ve got the perfect (affordable) mini meal to Netflix and Chill. Omg anything made out of avocados is lifeeeeee. Might have to try adding corn into my guac because that's def something different!